All of these are incredible... great work. That Hornets concept might be one of the nicest NBA concepts I've seen on the boards. Extremely well done. Found this on a google image search. 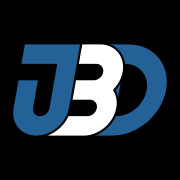 Need to know if you have a desire to use this for your main logo for the avatar that I will make for your team. I'm not crazy about the font but It is your call. This could also be a secondary or tertiary logo. Here is what I have created as a look for away team jersey. Give me your thoughts so I can get your team designed. You will have a Home, Away, and Alt concept that will be part of your owner profile. Also refresh my memory on the Canadian city/province that you chose. Cool I am working on some other things for my fantasy football league but I will try to get some other things done so you can give me your feedback. The League website is being prepped by ESPN right now so you can't view anything yet. Can I get a face pick of you wearing a baseball/hockey cap. 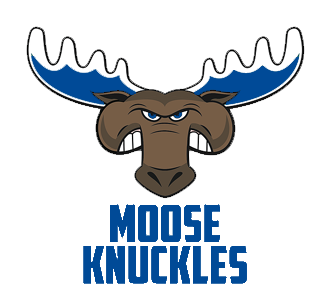 I will use it for your team profile after I photoshop it to make it fit the look of the Shawinigan Moose Knuckles. Love It! Sorry for the month or so delay, I've been slammed with work and baseball season. Anyway, now that baseball is over and work has wound down, I really want to finish this out. First, thanks for pointing that out @B-mer, I fixed it in the original post. Second, I still would love to hear some feedback on any and all teams in this! Third, posting the next team up, the San Jose Barracuda modeled after the 1998-2007 San Jose Sharks with some orange thrown in there as an accent. Alright, carrying on. Today I have the San Antonio Rampage based on the 1995-2007 Colorado Avalanche. I'm a fan of this look, big time. As usual, let me know what you think on any of these so far! 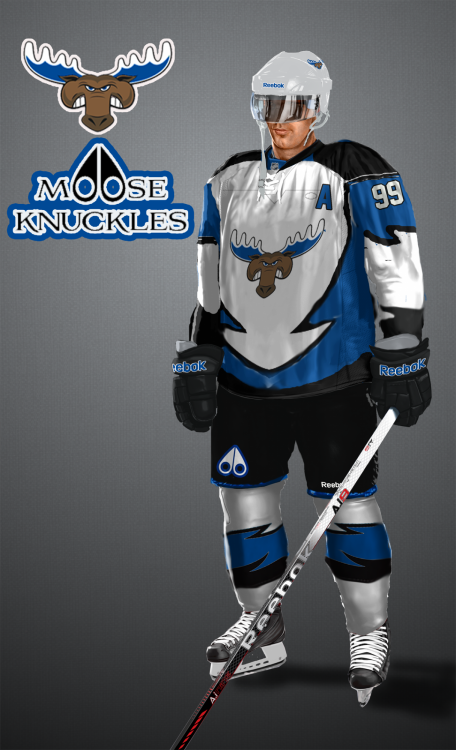 Thanks, I had to add the moose font or else it wouldn't be a moose jersey. But, its been a few days, so I'll start off the Pacific division tonight with two teams. First, the Bakersfield Condors based on the 2001-2007 Oilers alternate uniforms. Second, the Ontario Reign based on the 1967-1988 Kings "forum blue" uniforms. I discovered they wore the yellow version of this uniform when I was just about done with this design, so this is actually a realistic possibility. As always, let me know what y'all think! Thanks for the comments guys... I have a couple things for tonight. First, to finish the Central division, the Rockford Ice Hogs modeled after the 1937-1938 Chicago Blackhawks. I thought the numbers on this set were pretty cool, which is why I chose them. Second, I have a revision to the Rochester Americans. Tried to make the wordmark and shied more prominent on the chest. Third, I have a revision to the Cleveland Monsters. I tried other color schemes and nothing really looked right, so I changed it up and went with a white body instead of a colored one. I really like the way it turned out. That's it for now! I'll get the Pacific division up as time allows... please leave me some feedback on how y'all think they turned out! Darn... I wish i saw this sooner because I would definitely have been interested in joining the league. If you have any more openings, you could feel free to DM me. But as far as the work goes, it all looks very well done. I love the commitment to making your fantasy league more realistic with the jersey swaps. This entire series is phenomenal, I literally would not change a thing. Just wanna leave a thought - since Elyria is very TCU-ish with the batwing pattern, what about going full TCU and putting the batwing pattern on the purple helmet/pants as like an alternate? Either way, they look great, as do all the teams. Hahaha, thanks. I'm glad my concepts have that affect. Anyway, moving on. Only one team to go up tonight, but two options. The Milwaukee Admirals modeled after the 2001-07 Nashville Predators mustard alternate jerseys. Option 1: Blue Option 2: Gray As always, please leave your opinions and comments, I'd love to know what you all think!